Don't miss our 2015 digital bonus issue. 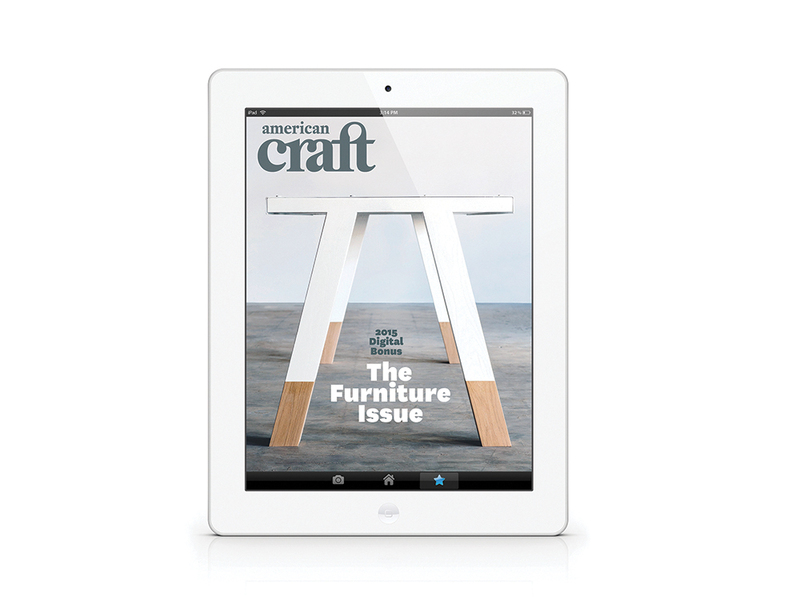 This fall’s digital bonus issue is all about furniture. Browse a free copy online, or grab your tablet to catch up with Ariele Alasko, Colin Pezzano, Stephen Burks – and discover hot new chairs, fresh faces, and more. 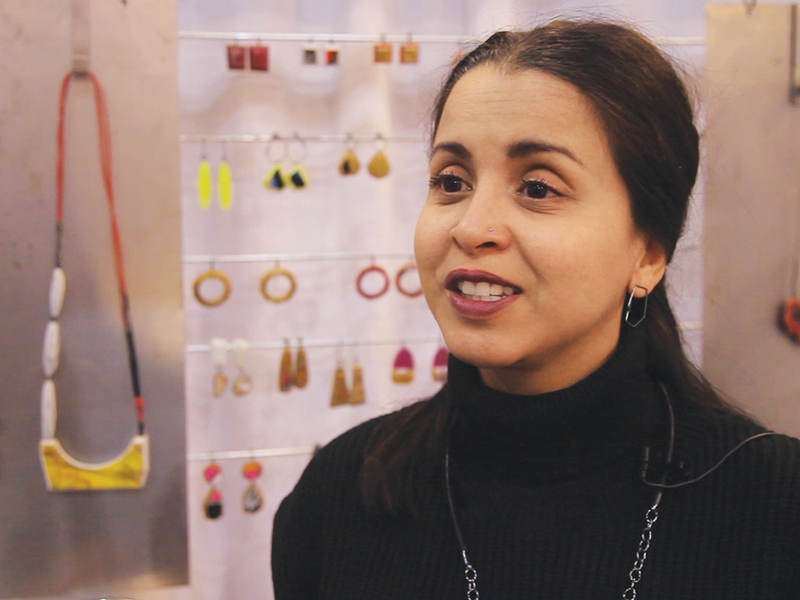 Innovative jeweler Tara Locklear discusses how she makes old skateboards into fresh, new jewelry, in a video that picks up where our feature story leaves off. It’s the time of year when we round up the handmade items we’d like to give (and maybe receive) during the holiday season. 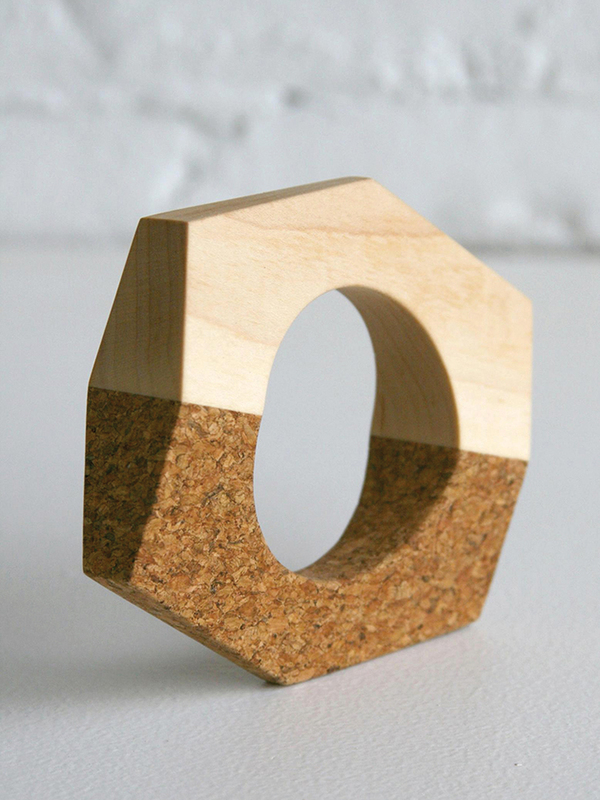 Head online to see which ACC staff picks made the cut for our 2015 gift guide. The Renwick Gallery has just reopened after a two-year renovation, presenting nine large-scale installations in a new exhibition, “Wonder.” Andrew Ranallo has the scoop in a new blog post. In Traditions, you’ll meet the ACC’s 2015 Rare Craft Fellowship Award winner, Bob Kramer, whose knifemaking skills caught the attention of judge Anthony Bourdain. As part of his fellowship, Kramer went to Scotland, where he collaborated with the craftspeople at The Balvenie distillery. We chatted with him to learn more about his visit.